Martin Merzer covers a wide variety of topics for CredtiCards.com. 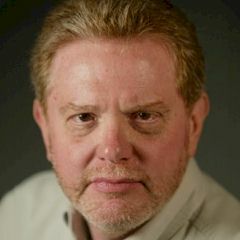 A major media journalist for more than 35 years, Merzer has written for many big city newspapers, wire services and other publications. Among his areas of specialty: reporting, analyzing and writing about financial affairs and business news.